HACCP Support by Ledge Inc. - Ledge Inc.
A properly functioning HACCP (Hazard Analysis Critical Control Point) program is designed to evaluate and reduce risk through the analysis of the flow of food or food-related products throughout an operation and allows employees at all levels of operations, manufacturing, processing, warehousing and distribution to identify conditions, deficiencies, abnormalities and risks which may occur during the production of food or food-related materials and which represent a resultant risk to customer and consumer safety. 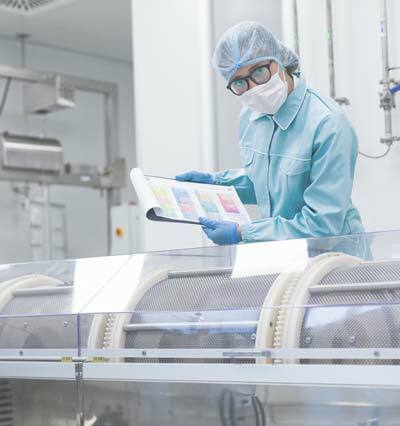 From receiving to distribution–whether in food product supply, retail operations, food service, ingredients, manufacturing, converting primary or secondary packaging, creating finished product or repacking–the HACCP process has been globally embraced, implemented and identified as the food safety process “gold standard.” Since its origination, the application of HACCP has been consistently expanded to apply to suppliers, processors, providers, converters, handlers and re-packers supporting the food industry. Due to the success of HACCP, a broad array of sectors within the food support industry have adopted HACCP and HACCP principles in their everyday operations–either as mandated by local, state or federal regulatory agencies or as a means of attaining and maintaining a more comprehensive food safety and self-inspection system that goes far and beyond the basic concepts established by prerequisite programs, SSOPs (Standard Sanitary Operating Procedures) and GMPs (Good Manufacturing Practices). Ledge Inc.’s food safety experts assist you in developing a new HACCP program or during the evaluation of an existing HACCP program, where process failures have been identified. 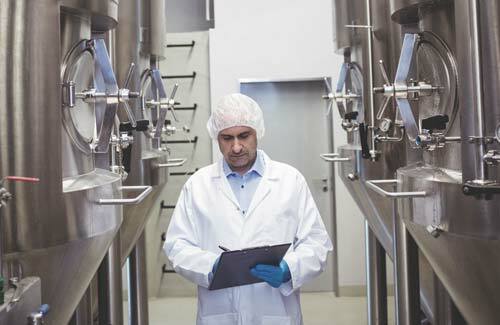 Our experts have developed HACCP verification and validation tools and techniques that will add value to your organization through trend analysis and continual improvement. Regulatory, customer and third-party auditors will also be impressed with the depth of the activities. Your quality team will be impressed by the ease at completing verification and validation activities with our tools.